Hello Sir, Please check my entry. 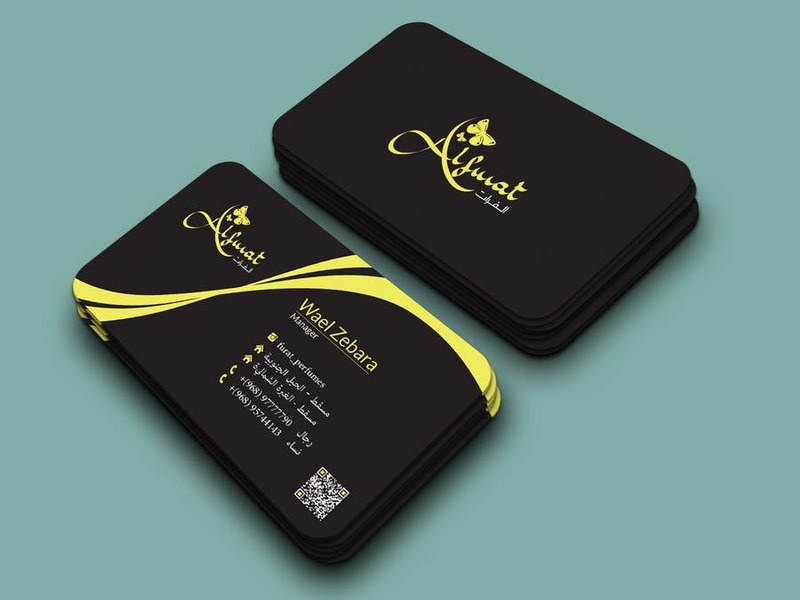 Business card size is 3.5 x 2 inches. Three colors have been used Yellow, Black & White. Two fonts are used here Adobe Arabic & Lato. Thank you for this contest. If you need any modify please let me know. Thank you sir once again. Let me know the details my email id is creativana82it@gmail.com .